REDUCED $100K! 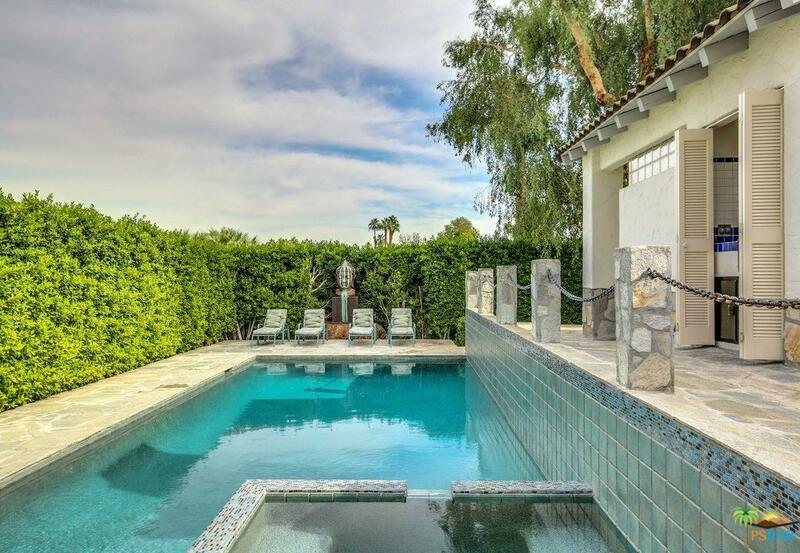 Original 1930's Spanish Revival architecture loaded with character and charm. 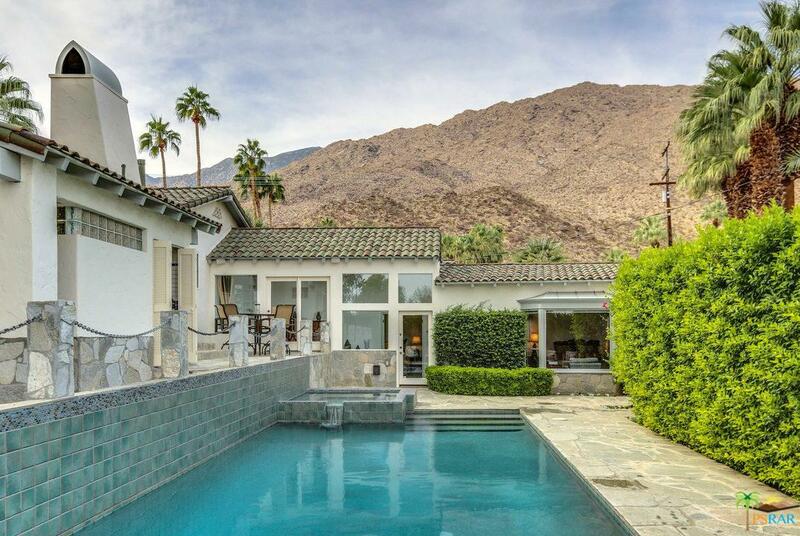 Located in the heart of the historic Mesa neighborhood which is nestled into the hillsides of the San Jacinto mountains and sheltered from much of the area's blazing sun and rushing wind. 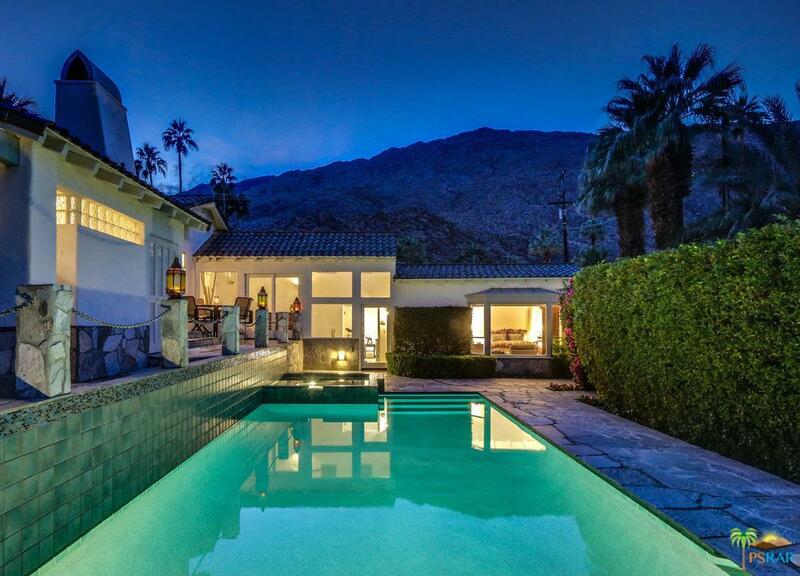 This unique property was used in the filming of the movie, After Dark My Sweet, with Jason Patrick, Bruce Dern & Rachel Ward. This very private retreat is sited on a prime corner lot surrounded with mature landscaping and huge trees which makes for a magical setting. An abundance of quartzite stone is used on the pool decking, exterior trim and flooring outside and throughout the house. The captivating home is topped off with a moss green "Alfaro" custom Spanish clay tile roof & "Bishop's Cap" style chimney caps! There are fireplaces in both the living room and master BR. This is truly an enchanting property. Please see the attached list of updates & upgrades. Sold by Dan Valentino BRE#00697107 of Valentino & Valentino R E.